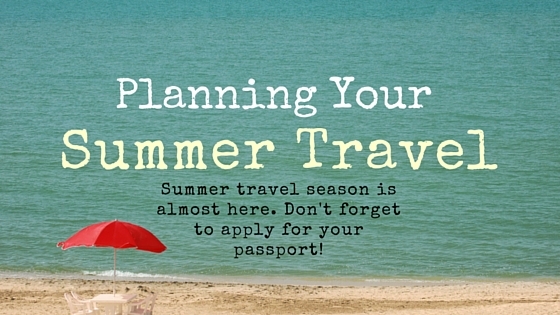 Summer travel season is almost here. Even with our current economic challenges, vacation getaways still rank at the top of our “most wanted” list. But with less discretionary income for vacation travel, most people are looking for ways to cut costs. Some airlines offer last-minute travel deals when booking 3 to 14 days before departure. These deals can be a great bargain, but you are also risking that no last-minute seats will be available.